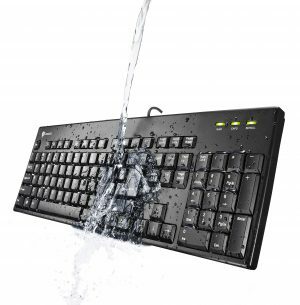 KR-6401 Keyboard perfectly complements your PC and Notebook. 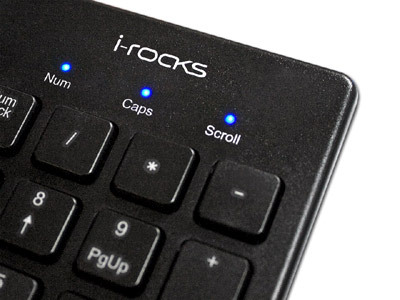 It has low-profile keys that provide a crisp, responsive feel. 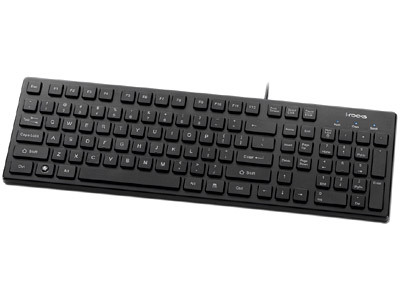 This new slimline keyboard will match the new notebook PCs; the keys are not curved like previous models. 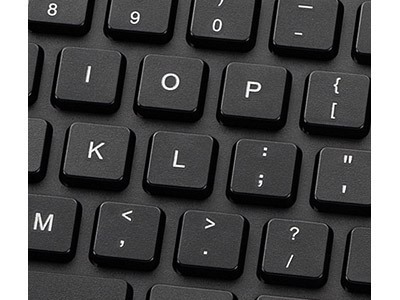 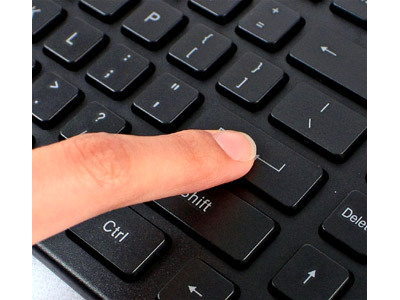 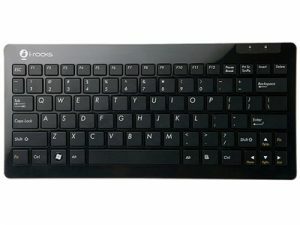 Consistent square key cap design can help reduce the fatigue, because the keyboard itself is very similar to laptop keyboards. 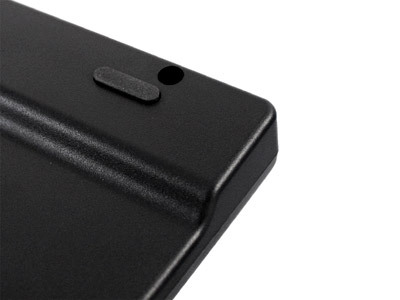 Its quality construction makes the touch and feel of the key caps exceptional. 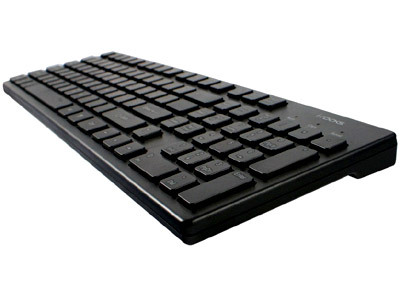 Slimline design keyboard for PC with elegant body. 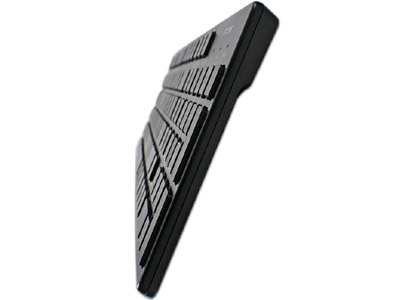 The slim keyboard takes up little space on the desktop and is aesthetically a better match to LCD monitors and notebook PCs. 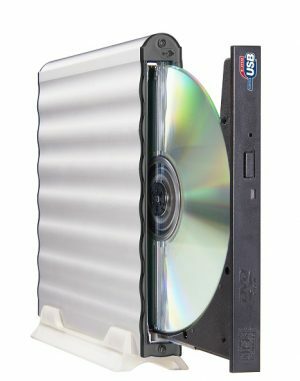 IBM AT, PC and its compatibles.